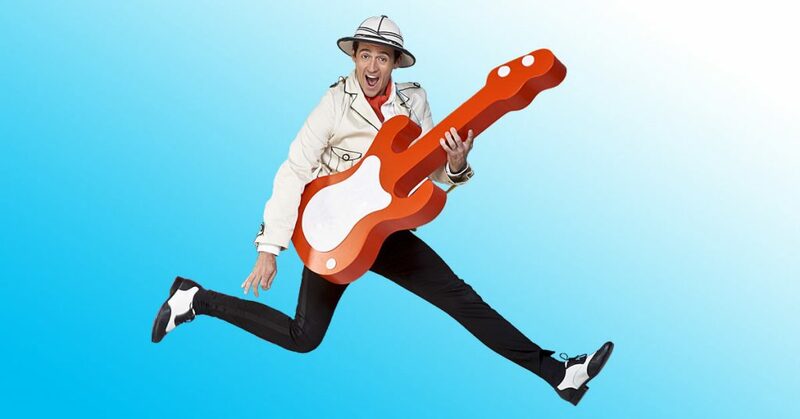 To celebrate the release of Sam Moran’s new album Best. Day. Ever! and his live performances of Play Along With Sam. Best. Day. Ever! coming to Riverside Theatres these School Holidays as part of our Spot On Children’s Festival, we are running a colouring in competition! 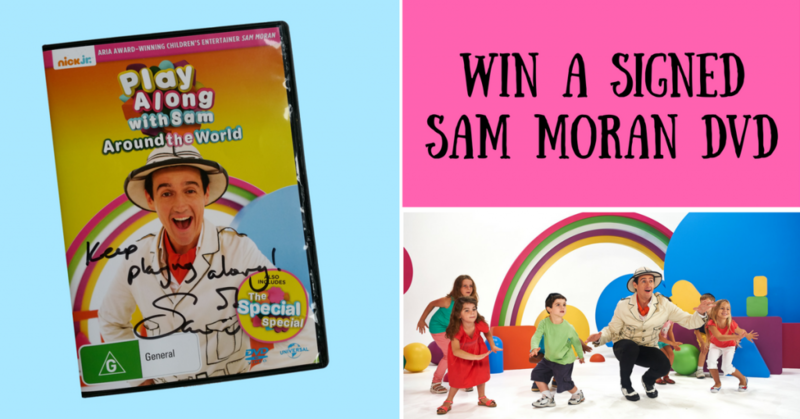 To enter you must colour in the picture of Sam Moran and fill out all entry details including full name of child, child’s age, home address, full name of parent and parent’s phone number. Entries must be scanned or photographed and emailed to marketing_riverside@parracity.nsw.gov.au by 5pm Wednesday 28 September 2016, when this competition closes. Entries are open to Australian residents aged 0 – 10 years old as of Wednesday 28 September 2016. This competition is not open to relations of Riverside Theatres employees. Entries will be judged on artistic merit. Judges decision is final.